Learn to design, build, and maintain an effective and fulfilling life with this unique guide from the innovative entrepreneur, speaker, and author. To create an effective space, landscapers must design, build, and maintain that space. To create an effective life, we must do the same with ourselves. 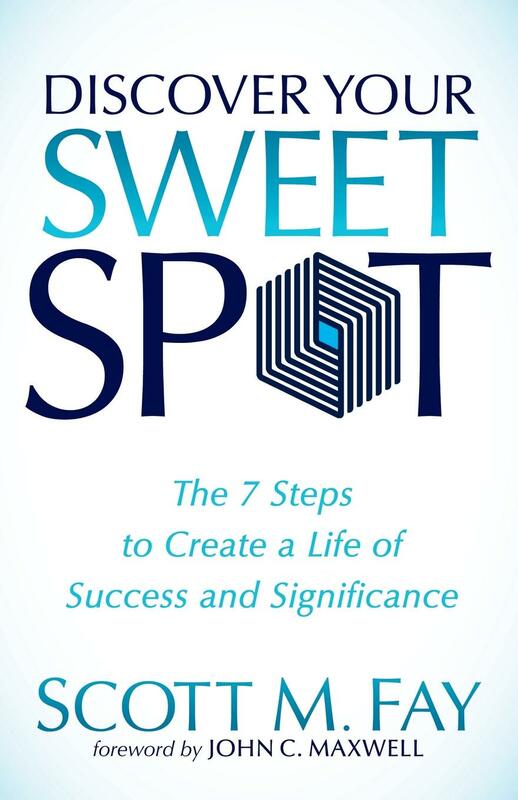 In this unique and insightful guide to crafting a better life, author Scott M. Fay uses a landscaping metaphor and an approachable, conversational style to reveal the seven steps that enabled him to find his own Sweet Spot of personal and professional success. These same steps helped Fay acquire fourteen distressed businesses and turn them into profitable environments for leadership and commerce. They prepared him to forge a partnership with the No. 1 leadership guru in the world and create the world’s fastest-growing speaking, coaching, and training team. It primed him to start several other ventures, projects, and initiatives related to his core strengths. And finally, it enabled him to create a robust life with a variety of opportunities. If this can work for Scott—a guy who wears jeans and boots and drives a pickup truck—then it can work for you too. In fact, it can work for any individual or organization serious about creating a growth environment. 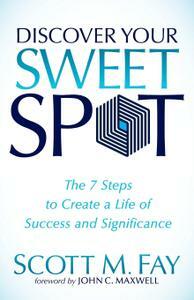 Discover Your Sweet Spot and discover the life you’ve always wanted.